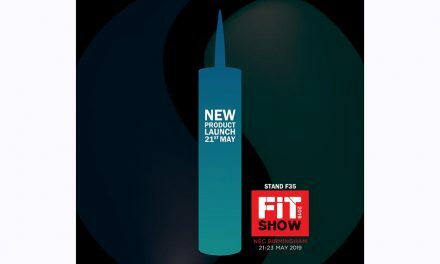 Purplex will be back to turn heads at one of the home improvement industry’s most celebrated exhibitions having secured a place at the FIT Show 2019. 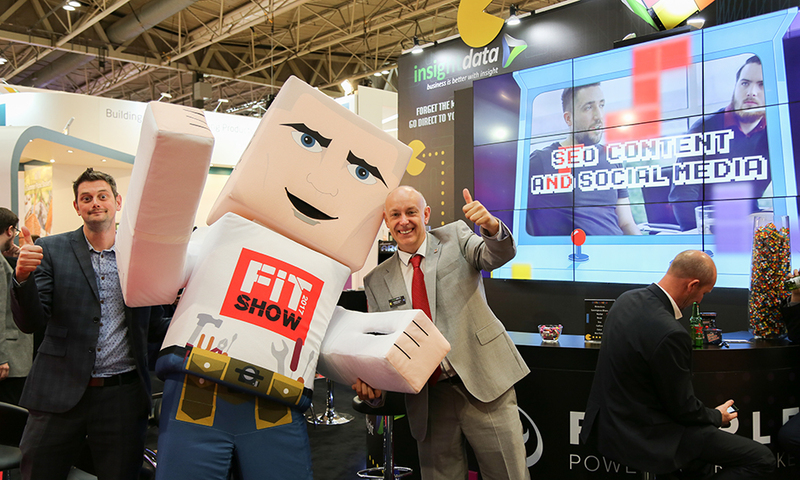 Having made a splash at last year’s event with a retro 80s style video-game stand, the leading full-service marketing agency are sure to have something up their sleeve (again) to make their presence known at next year’s event. 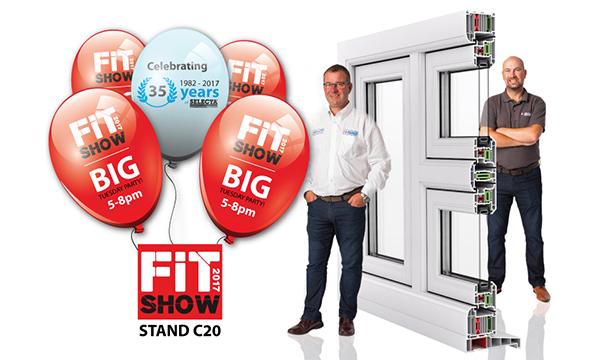 Andrew Scott, Purplex’s Managing Director, commented: “The FIT Show always provides a great opportunity to connect with fabricators and installers and it’s great to be returning to the show floor to showcase all of the services we have to offer. 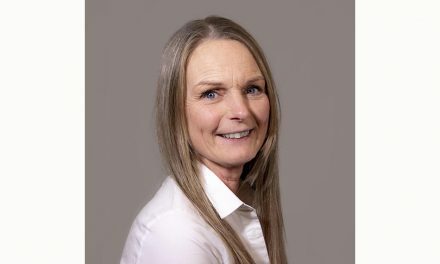 “There are still companies that don’t realise the benefits of working with a full-service marketing agency, so if you are unsure how strategic full-service marketing can help, visit us and we will tell you how we can help your ambitious business grow. 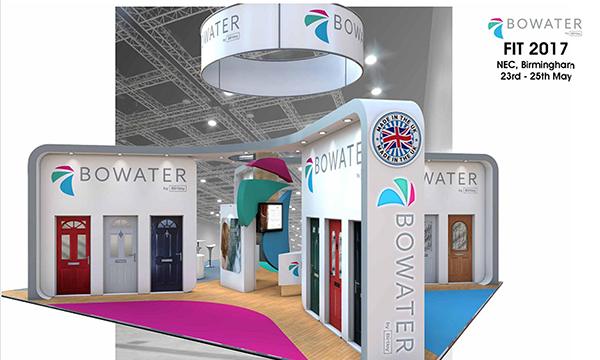 Taking place next year from Tuesday, May 21-Thursday, May 23 at the NEC Birmingham, the large-scale trade show plays host to some of the biggest names in the glass and glazing industry. The 2019 Show will also introduce a dedicated Visit Glass exhibition and Forum.